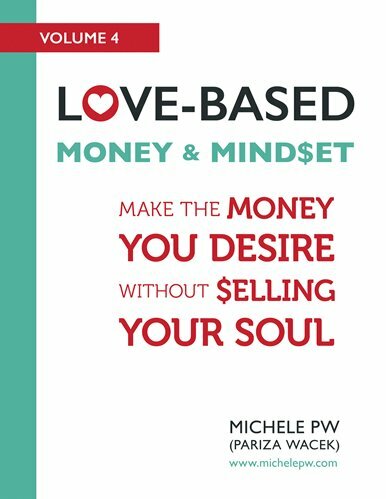 Join the Movement! 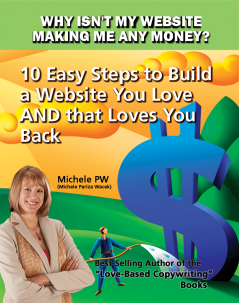 Build a Biz You Love AND That Loves You Back! 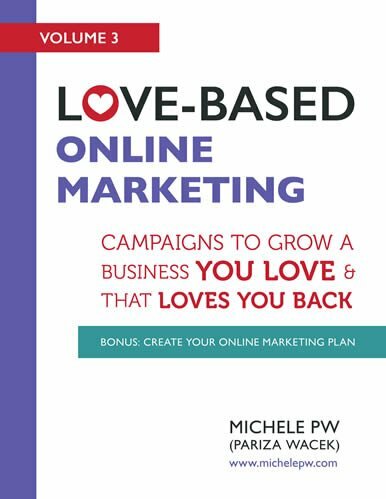 Love-Based Thoughts: Are Your Marketing Eggs All in One Basket? 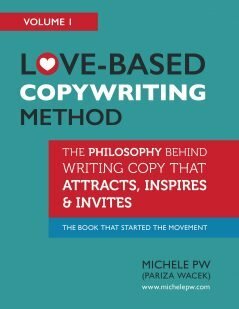 [Making an Offer] Are You Making “Mushy” Offers? 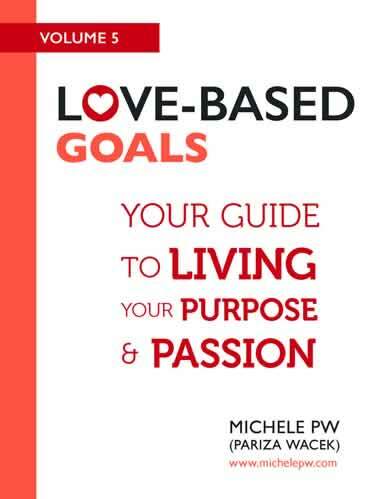 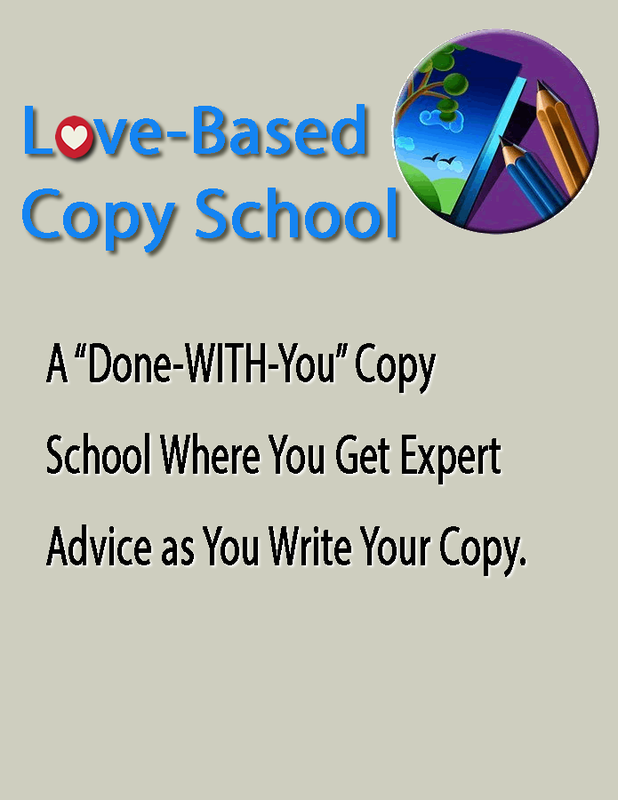 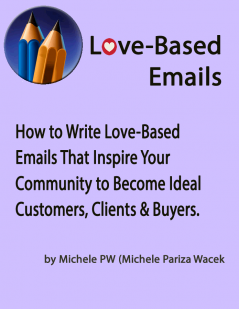 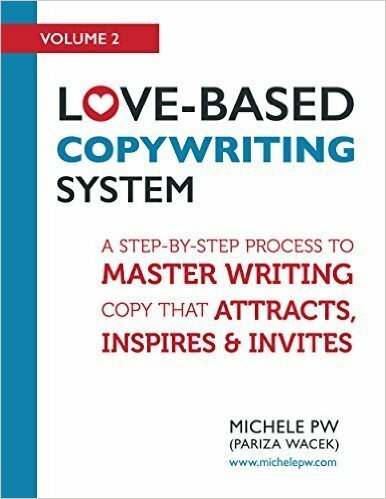 Michele PW on Love-Based Thoughts: Are Your Marketing Eggs All in One Basket? 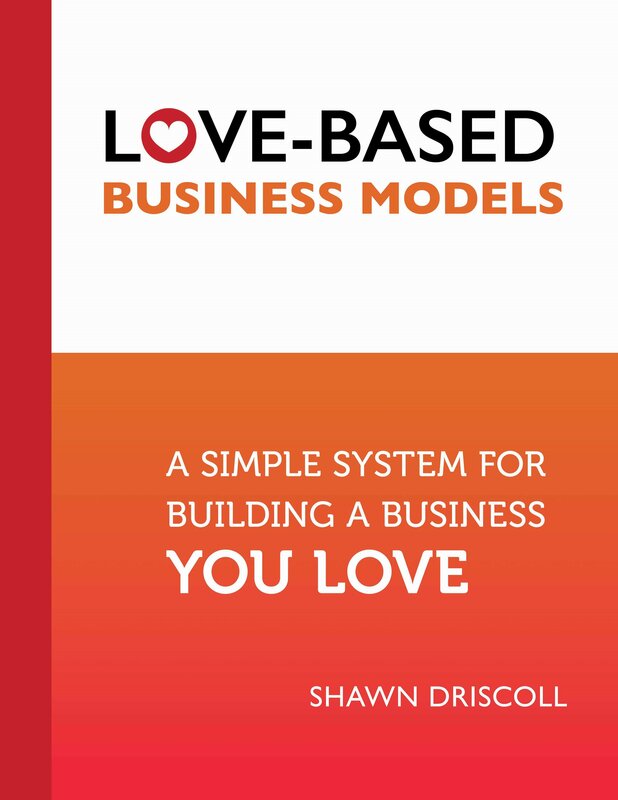 Chris on Love-Based Thoughts: Are Your Marketing Eggs All in One Basket?